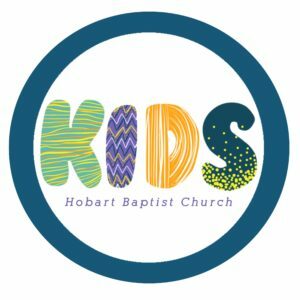 Led by an experienced teacher and educator, the teams use drama and object lessons to deliver a vibrant and interactive kids’ church program. Small groups ensure every child is heard and prayed for each time we meet, and guarantees we will get to know your child personally. Attendance is taken to ensure your child’s safety in case of emergency, and parents are very welcome to observe and sit in during our program. For more information contact Tracy Ortiz on 0427 025 607 outside of office hours. Sunday mornings, during school terms. Church Hall during our redevelopment. Just follow the crowd of kids as they leave! Our program caters for primary school children (kinder – grade 6). 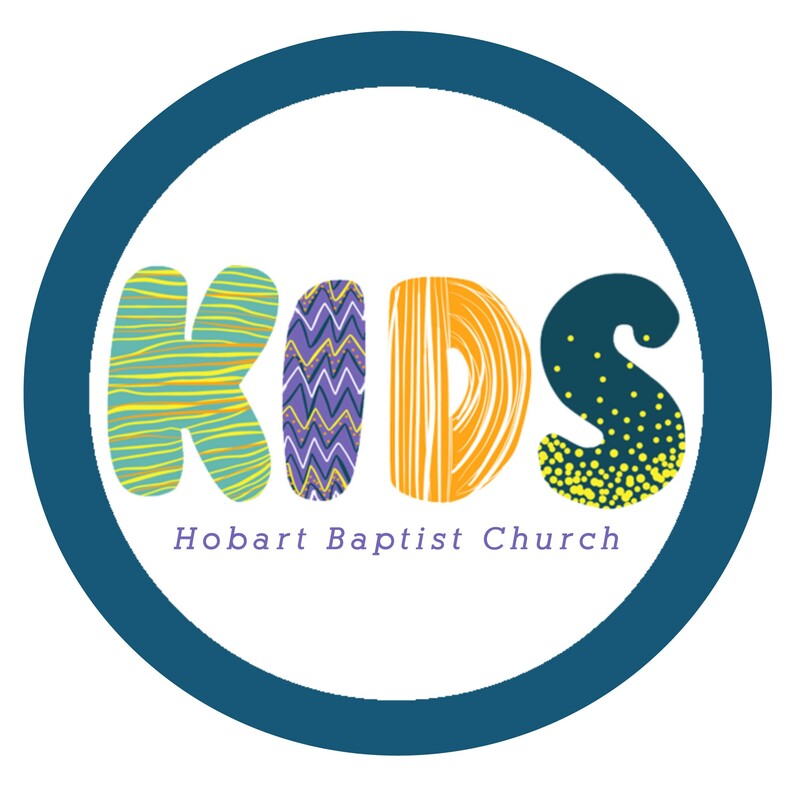 Children younger than four years of age are welcome to remain during our church services, and play quietly with the toys provided at the back of The Tab, with parental supervision.